The Fiancee Visa, also called K1 Visa, is a non-immigrant Visa issued to an alien (your Fiancee) who wishes to enter the U.S. to marry a U.S. Citizen (You). The “K” Visa category is for Fiancee of U.S. Citizens and any minor children who will come with the Fiancee called the (K2 Visa). The K Visas were started to help speed up the immigration process of bringing a Fiance to the United States for marriage. The K1 and K2 Visa reduces the amount of time that you and your Fiancee are apart. Most of our members use the Fiancee Visa since it's much faster and easier to get your loved home in the United States. , we really hope you allow us to help you. We collect all the information needed from you and your Fiancee. We fill out all the forms for you correctly the first time. We review the forms with you so to ensure there are no data errors. We assemble the complete package in the way the USCIS wants to see it. We FedEx the complete package to you for your signatures. You send the package to the USCIS and you will be approved. USCIS Filing – K1 Petition Package will be Fed Ex'd or Express Mailed to the USCIS. Notice of Action 1 (NOA1) – Petition is received by USCIS and you get a notice of receipt. Notice of Action 2 (NOA2) – Petition is approved by USCIS and you get a notice of approval. 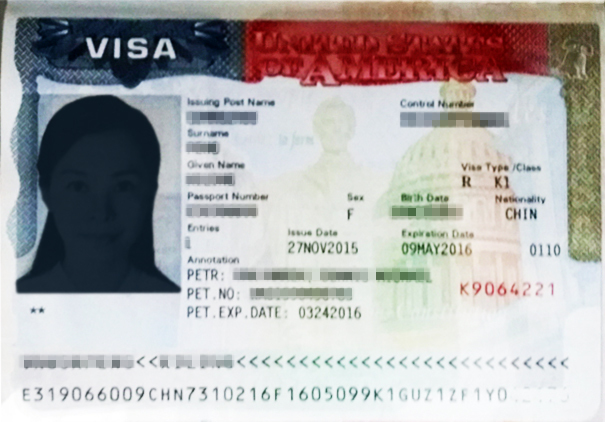 NVC Phase – USCIS forwards your case to the National Visa Center. NVC to Embassy – NVC forwards your case to the U.S. Embassy in her country. Embassy Letter – Embassy contacts you with further instructions. Gather Embassy Documents – Follow instructions given by Embassy. Medical Exam – Your Fiancee schedules and completes required medical exam. 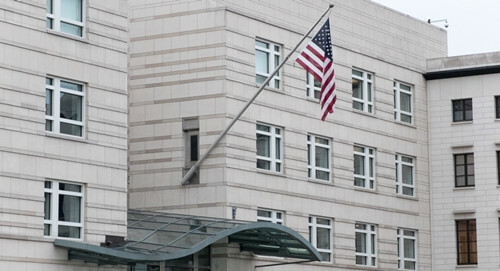 Embassy Interview – Your Fiancee is interviewed by Consular Officer at the U.S. Embassy. Visa Issued – The Visa is stamped in the passport and passport returned to Your Fiancee. Travel to U.S. – Your Fiancee has 6 months to enter the U.S. Wedding – You and your Fiancee have 90 days to marry after entry. What Country your Fiancee lives in; the Philippines is about the fastests we have seen. How many applications are at the USCIS. Most member's who do their own petition make simple little mistakes and usually several of them, and each mistake will add on about 1 month to the process. The average petitioner will make about 5 or 6 small errors, and that's adding on about 6 to 9 months. Do I Qualify for Fiancee Visa? You are a U.S. Citizen and over 18 years old. You plan to marry within 90 days of arrival. You are single, divorced or widowed and free to marry. You met in person within the last 2 years. You equal or exceed the Fiancee Visa income requirements. Below are the basic costs for the Fiancee Visa. Some can be a litte or more or less depending on the country and where she has to travel from and to. 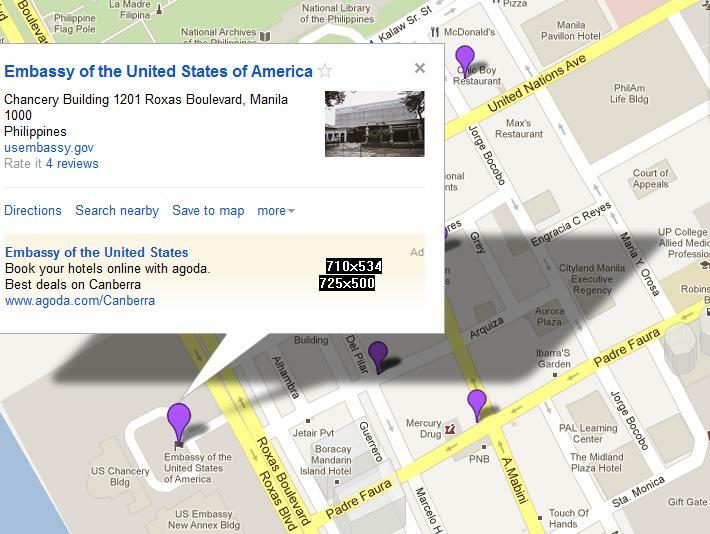 USCIS Filing Fee: $535 The travel costs to the U.S. Embassy will vary, check with your Fiancee for that. It's Time for the Embassy Interview! After your case has been approved by the USCIS and Homeland Security, your Fiancée will be scheduled for a face-to-face interview with a Consular Officer at the US Embassy where she lives. Your Fiancée will be asked a series of questions to make a determination of approval or denial. The main goal of the interviewer is to determine if your relationship is legitimate, and to make sure there is no fraud going on. After the interview, the consular officer will approve or reject your visa. If approved, the passport (along with the issued Visa) will be returned to the beneficiary within 10 days or so. We will provide you a complete list of questions before the interview. After approval, the K1 Visa it is valid for 6 months. However, once your Fiancee enters the USA, that changes to 90 days. You must get married within the next 90 days since there is no way to extend the Fiancee Visa. The K1 Visa is only valid for one entry. Most of our members marry soon after entry, but you have up to 90 days. Once married, you are required to change the status of the Fiancee Visa, and you will do that using the Adjustment of Status. This process changes the status from a non-immigrant to an immigrant, and grants conditional permanent residency (Green Card valid for 2 years). With the Green Card, the alien (your Fiancee) can stay in the U.S. legally, work, and exit and re-enter the U.S. without the need for further visas. The conditional status will have to be removed prior to the 2 year expiration. Form I-751 must be filed and approved by USCIS for the approval of the 10 year permanent residence (Green Card). Your now Spouse will be able to apply for US Citizenship after being a “permanent resident” for 3 years in a row. Call: 808.889.0101 Today for a FREE Consultation with our Visa Specialist. All Rights Reserved © Cherry Blossoms Inc.
CherryBlossoms.com and Cherry Blossoms, Inc. are not affiliated with the United States Government. The information on this website is for general information purposes only. Nothing on this or associated pages, documents, comments, answers, emails or other communications should be taken as legal advice for any individual case or situation. The information on Cherry Blossoms.com is not intended to create or constitute an attorney-client relationship. Viewing or receiving information from CherryBlossoms.com also does not create an attorney-client relationship. If you need legal advice, please contact an immigration attorney. Your Profile on Cherry Blossoms triggered our Security Alert and is now Under Review by our Admin Staff. We remove over 50 Profiles each and every day of members who are not here for Dating, Love and/or Marriage. If you have any questions, you can contact us at Office@Blossoms.com or call us at 808.889.0101.